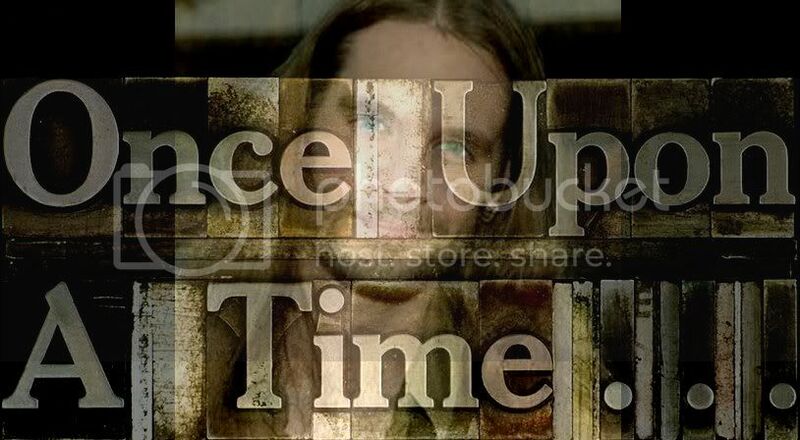 And yet another Not Bo Bice Really Reference darkens my inbox. Like I said he's a Scorching Hot Topic. 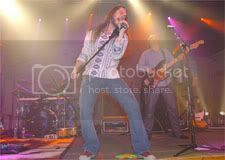 "Auction gives chance to sing with Skynyrd. 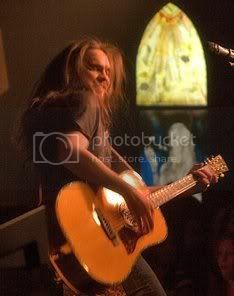 Always wanted to sing “Sweet Home Alabama” with Lynyrd Skynyrd? 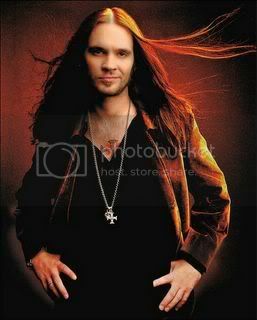 Well, thanks to the Grammy Foundation’s Online Charity Auction, now you can — even if you aren’t Bo Bice." This is the lead in paragraph and no other mention made of The Biceman, but in this case at least it's not about football endzone manuevers.
" Always wanted to sing "Sweet Home Alabama" with Lynyrd Skynyrd? 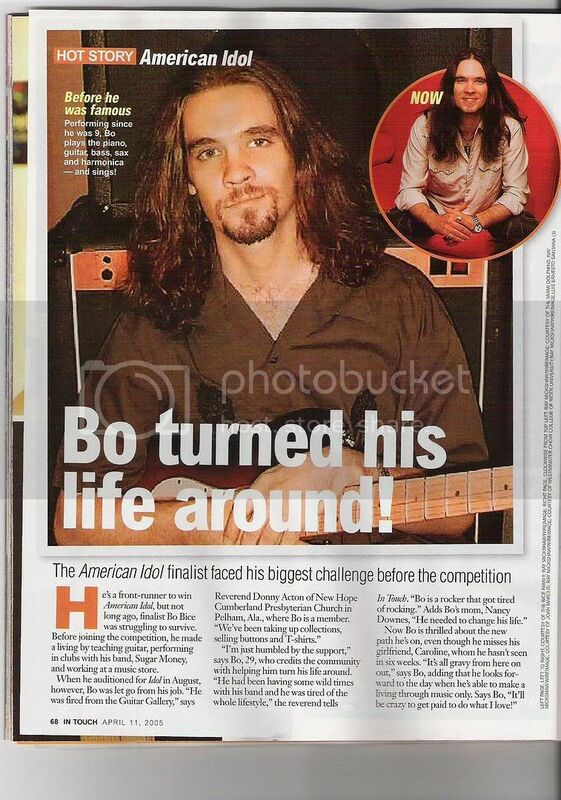 Well, thanks to the Grammy Foundation's Grammy Charity Online Auction, now you can - even if you aren't Bo Bice." The auction also includes Burt Bacharach's piano, which he has autographed, a private tour of the set of the "X-Men 3" movie, a piano signed by Jamie Foxx, George Benson, Olivia Newton-John and Herbie Hancock, and a chance to meet Dr. Phil. There's also autographed memorabilia from Paul McCartney, Sheryl Crow, Tom Petty and Dwight Yoakam. The auction runs through Feb. 16. Much Love,"Bubba", at least they keep on talking.